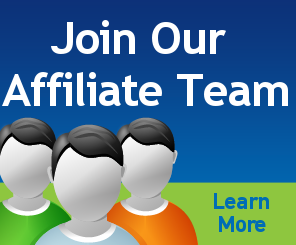 Looking for a growing Association of Alternative Practitioners? Non-Students who are practitioners in other modalities are welcome to Join our Association. You will be able to build strategic alliances, be eligible to gain Association Benefits and earn CPPD points towards Professional and Personal Development. IF you are currently an ACE Practitioner Student (Level 1+) you are already an Association Member. You can Access Your Account by clicking here while you are logged in. 2. After payment is complete, you will be automatically returned to the website to create your user account. 3. An email confirmation is sent after the user account is created which includes your log in details. Keep this safe. 4. Log in and select the "Association" Tab from the top navigation to return to this area and add your business to the directory.